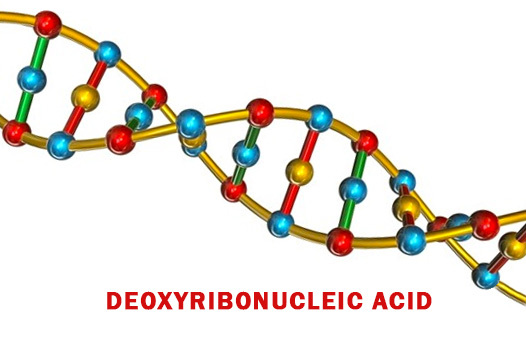 DNA, or Deoxyribonucleic Acid, is found in the nuclei of cells, the building blocks of the human body. It is the principal constituent of chromosomes, the structures that transmit hereditary characteristics. Since the code is inherited from a person’s parents, DNA is the best method for proving biological ties. The amount of DNA is also constant for all typical cells of any given specie of plant or animal, regardless of the size or function of that cell – blood, cheek, skin and so on. 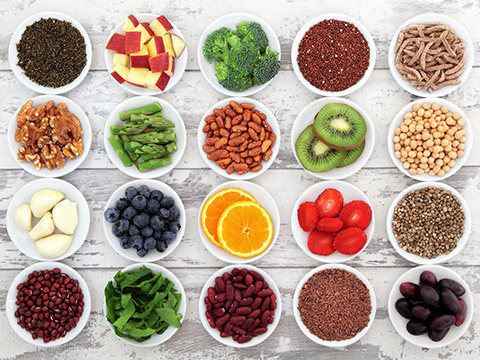 DNA is not just responsible for our general appearance and our body’s composition; it also plays an important role in all bodily functions and is responsible for the development of certain diseases. The structure of DNA was first described by James Watson and Francis Crick in 1953 (Noble prize 1962). DNA is located within the nucleus of all the cells within the human body. This is called nuclear DNA. 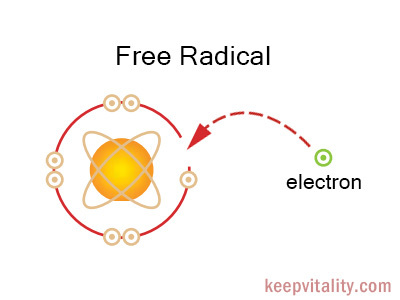 A small amount of DNA is also found in the mitochondria in the cells and is called mitochondrial DNA. 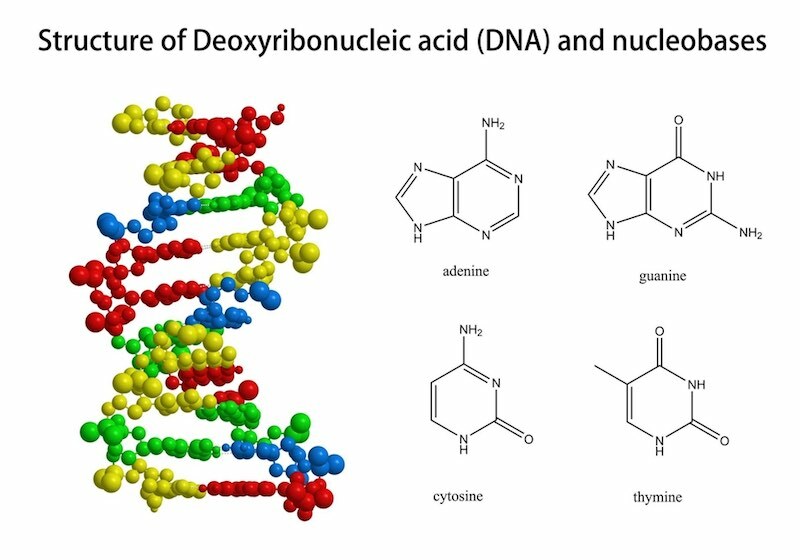 DNA exists in a long chain comprising a sequence of four chemicals called nucleotides. Grouping of these chemicals – each identified by letters A, G, T and C – provide instructions to the cells to grow and replicate in particular ways. Adenine and Guanine are called purines. Thymine and Cytosine are called pyrimidines. These are arranged in combination with each other in different orders in different individuals. As a general rule, adenine pairs with thymine while guanine pairs with cytosine through non-covalent hydrogen bonding. These paired units are called base pairs, and are the building blocks of DNA. Each of these bases are attached to a sugar (D-2-deoxyribose) forming a base-sugar combination called a nucleoside. This is then attached to a phosphate molecule, resulting in the formation of a nucleotide. These nucleotides arrange themselves in a unique manner, pairing up together to form DNA strands. These DNA strands are twisted around each other to form a spiral that is called the DNA helix. This is the characteristic appearance of DNA. If once were to imagine a DNA molecule, it would appear like a twisted ladder. The 2 helical strands that form the DNA molecule are described as running ‘antiparallel’ to each other. This means two identical strands that are attached to each other run in opposite directions. Each end of the DNA molecule consists of the 3’ (3 prime) end of one strand and the 5’ (5 prime) end of the other strand. The 3’ and 5’ ends refer to the 3rd and 5th carbon atom of the sugar molecule that forms the end of the DNA helix. Within the human genome are millions of bases pairs that form the human chromosomes. There are 46 human chromosomes in each cell that is composed entirely of DNA. 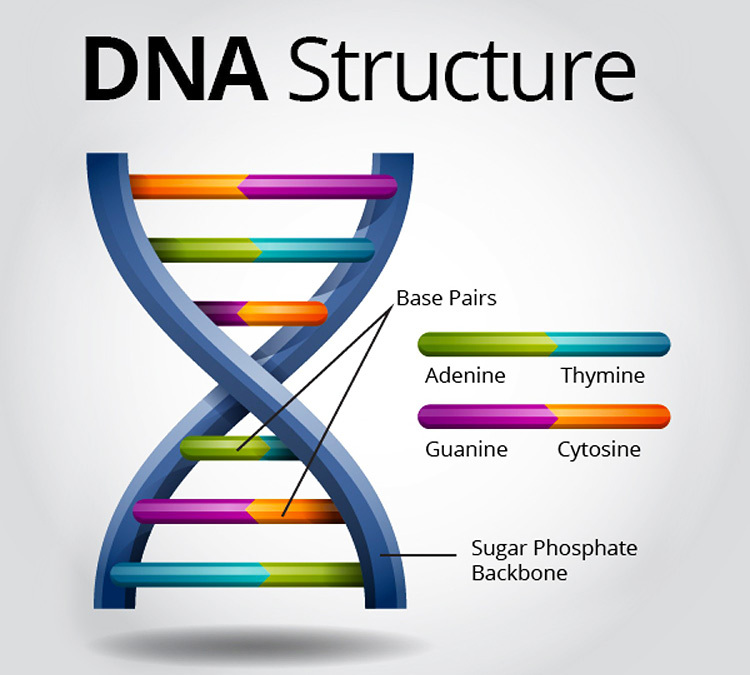 DNA carries information regarding the genetic make-up of the individual human being and transmits information through replication and complimentary base pairing. Information may also be transmitted through a process of transcription, where DNA material is used to form ribonucleic acid (RNA). DNA is responsible for the genetic characteristics of a person. In other words, it carries genetic information that is transmitted from parent to child. DNA molecules are able to control protein synthesis within human cells. This phenomenon is responsible for these genetic characteristics. It has been demonstrated however that only a small percentage of the DNA in the cells is in fact responsible for protein synthesis. 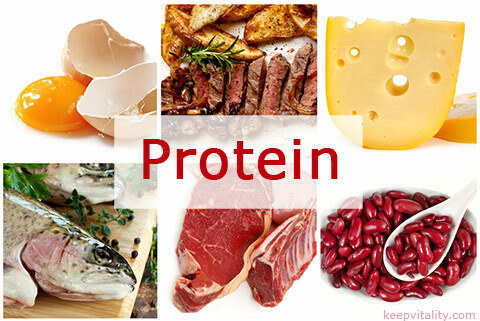 These proteins are responsible for a variety of biological functions, and can include hormones and enzymes. When our bodies grow, cell division occurs which is the underlying process for increase in size of all organs. When cells divide, the DNA within them also needs to divide so that each cell has the same amount of DNA; meaning same amount of function. DNA possesses the property of replication, and this is down to its underlying structure of being arranged as a double helix. In the presence of the enzyme DNA polymerase, the 2 strands are separated, exposing their bases for new complementary bases to come and attach to. In other words, adenine binds to thymine and guanine to cytosine. This strand progressively elongates eventually forming a new DNA spiral. This is then passed on to the new cell. Sequences of DNA molecules put together form genes. Genes are defined by the presence of different nucleotide sequences which are eventually responsible for the formation of amino acid proteins. The DNA molecule undergoes a process of transcription to form RNA. The genetic sequences on DNA bear a direct relationship to amino acids produced by these RNA sequences and is called the genetic code. The genetic code structurally consists of a sequence of 3 nucleotides called codons. In the presence RNA polymerase, these codons are copied and form messenger RNA. The messenger RNA is then converted into transfer RNA by ribosomes (translation), which eventually codes for the amino acids. Amino acids are the building blocks of proteins and the process of DNA transcription and RNA translation results in the formation of 20 amino acids in total. Each of these amino acids is composed of 3 bases derived from RNA. DNA is unique to each and every individual, and the chance of 2 people having the exact same DNA code is almost 1 in a billion. During the testing process, the long chains can be “unravelled” and compared by mixing chemicals known as restriction enzymes. 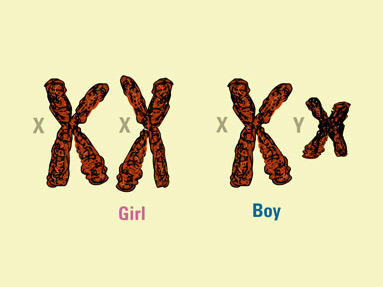 Two samples from the same person will have exactly the same order of nucleotides, while a parent and his or her offspring will have certain common characteristics in the DNA as a result of inheritance. Two unrelated people will have markedly different DNA sequences.